Company Picnics, Promotions, Grand Openings, Trade Shows and the like can be fun and exciting, and we are happy to be a part of them. We have done many corporate events over the years for companies, civic organizations, city and county events as well as private parties. From these experiences, we have put together several packages to choose from that will accommodate a variety of scenarios. 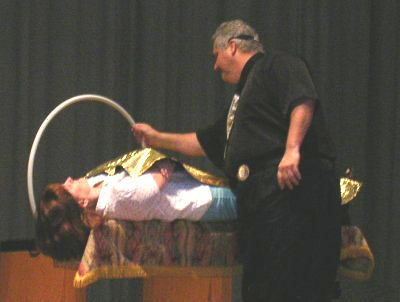 consists of one 30-minute Stand-Up Magic show, and a two-hour Balloon Set-Up. 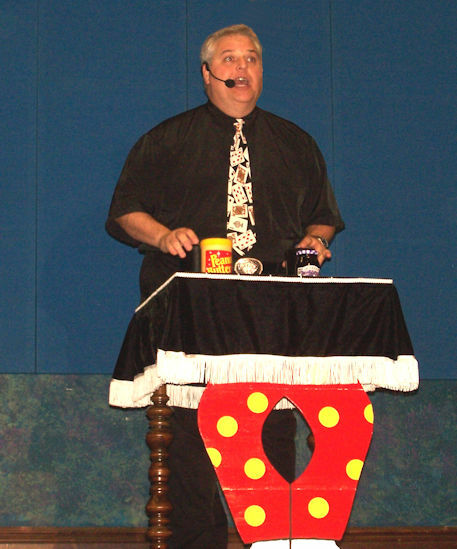 consists of one 45-minute Stand-Up Magic show with an Illusion, and a two-hour Balloon Set-Up. consists of one 60-minute Multi Illusion Show and a two-hour Balloon Set-Up. Our most popular combination package! It consists of a 45-minute Stand-Up Magic show with an Illusion, two-hours of Balloon Set-Up and up to three hours of our Face And Body Temporary Airbrush Tattoo's. It consists of a 60-minute Multi Illusion Show, two-hours of Balloon Set-Up and up to three hours of our Face And Body Temporary Airbrush Tattoo's. 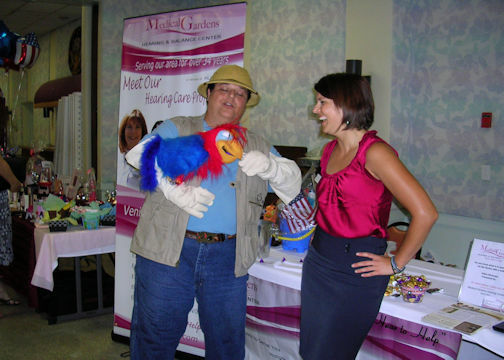 Additional Entertainers Can Enhance Any Picnic such as Face Painters, Caricature Artists, Ventriloquists, Musicians, DJ's, Strolling Magicians, Strolling Balloon Artists and more are available. Other Combo Packages are also offered, and all at discounted prices. Basic Picnic Entertainment is available as well. You can even choose any of our shows and services à la carte. For more information on booking a show, click here. 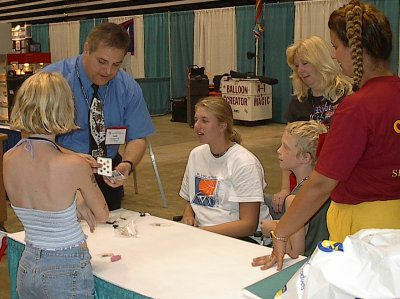 If your group is among 25 to 250 people or more, Stand-Up Magic is the type of show for you. 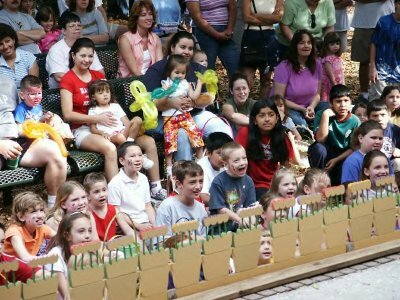 You may even choose any of the shows designed for specific age groups. Children, Adults, and a mixture of all ages. They vary in length from 30 minutes to 60 minutes. We are self-contained, have our own sound system and backdrops. All we need from you is a location and an audience. This show is designed to get children shouting with excitement. It is great for company picnics, as well as for churches, museums, schools, libraries and more. Designed with an emphasis on audience participation, this show will gratify and amaze the most skeptical observer. Most importantly, it is suitable for a family audience. Excellent entertainment for company picnics, mobile home communities, church groups, associations, and other organizations. The best of both worlds. Illusions to excite the children as well as baffle the adults. Excellent for company picnics, church groups and family reunions. 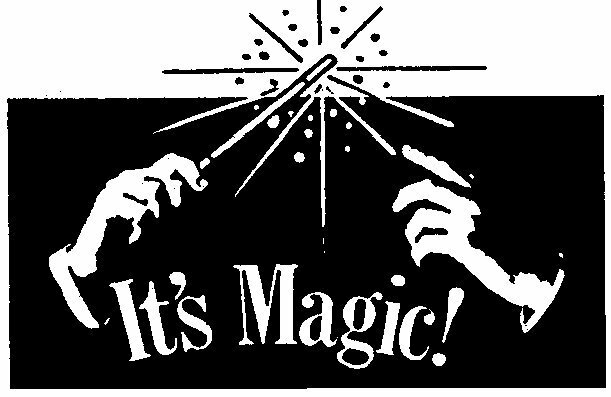 Adding an illusion to the Magic Show will make it even more mystical. 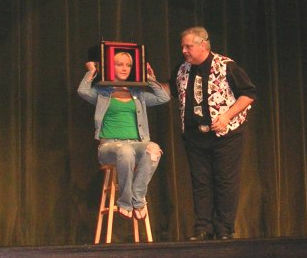 An audience member will be selected to take part in the illusion. You get the same type of exhilarating entertainment, only more of it! 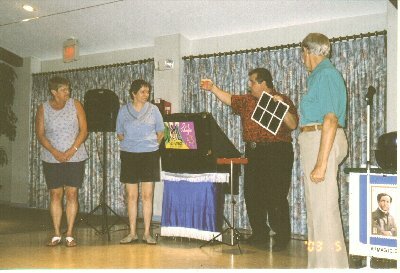 We have several illusions to choose from for children's shows, and many others for adult shows. Give your package that extra boost of excitement! The same "High Energy" as the Stand-Up shows, only with bigger props and more of them. 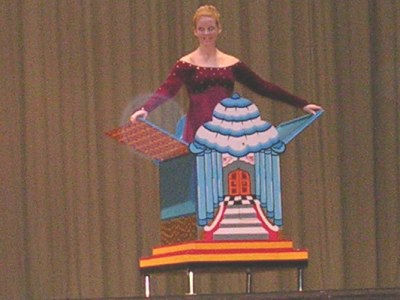 Many of the illusions use audience helpers to float in the air, cut off their head or make disappear! In many cases, we can even make a live animal appear, dance on stage, jump through hoops and disappear again! If you like Magic, this one is for you! You Requested It - We Did It! A Full, on stage Illusion show, complete with Appearing Assistances, Floating Audience Members, Stabbing Swords, Cutting Blades, live animals, and many other things that make you say, "THAT CAN'T BE!" Very Interactive - Very Fun! 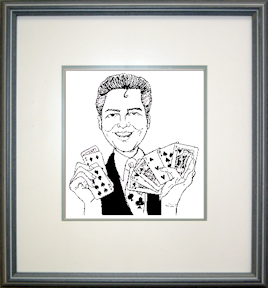 The longer the show, the more Illusions we do. Call to find out what show lengths are available. This is a very popular activity at fairs, carnivals, grand openings and company picnics. 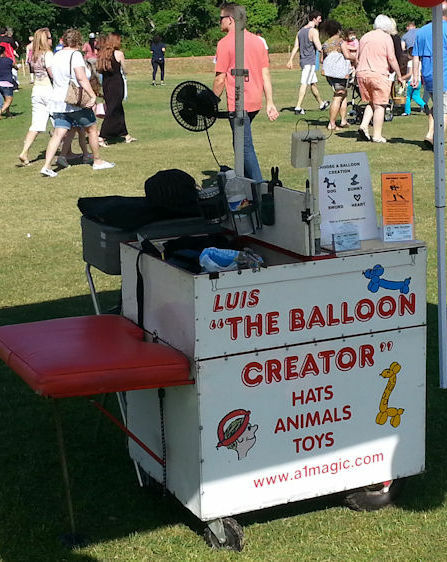 A specially designed cart is used in creating large quantities of balloon animals, hats and toys including the multi balloon high end creations. A welcome addition to any event. The most popular package enhancement we have now is our Temporary Airbrush Face And Body Art. It is the latest thing in High End Face Painting, Body Art and Temporary Tattoos. Airbrush art is also faster than paint brushes so can accommodate a larger number of people in less time. Not only the children enjoy the fun selections of temporary tattoos and full face designs, the adults like to plunge into their fantasies too! Best of all, we use the water based, hypoallergenic makeup paint that washes off with soap and water. Add this fun enhancement to your event.